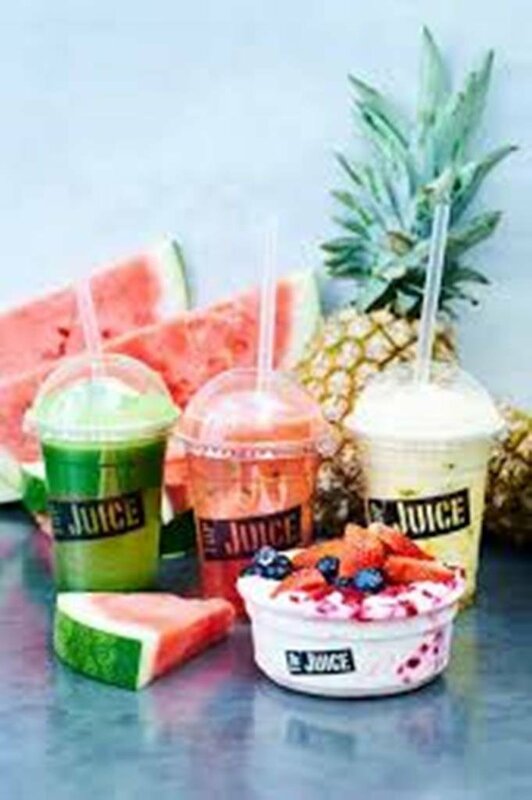 Top Juice is a fully integrated juice bar and fast food chain specializing in healthy premium juices, smoothies, yoghurts, and salads made from fresh natural ingredients. -	All the hard work has been done. The business is already well established and making profits. -	Excellent earning for an owner/manager or family that wants to work together. -	Well regarded brand with a reputation for using best quality produce. 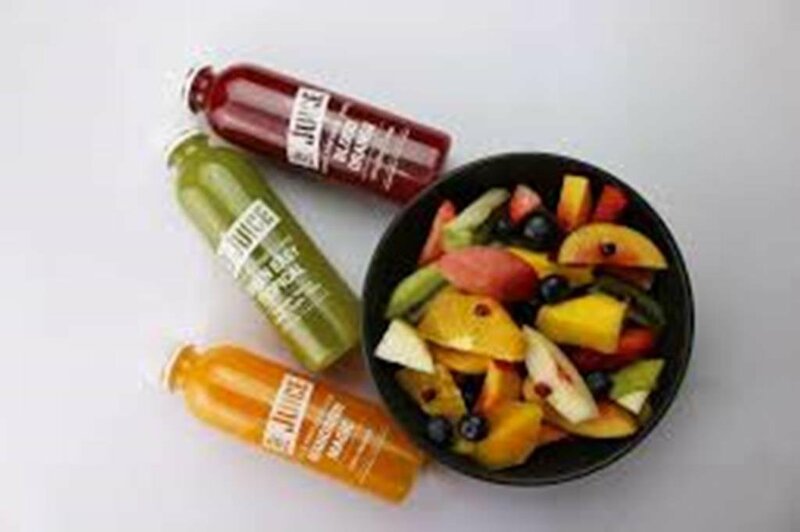 -	Healthy Food high profile brand with fresh and high quality products. -	Good high traffic major shopping centre location. -	A young business with loads more potential that can be realised by owner/manager. 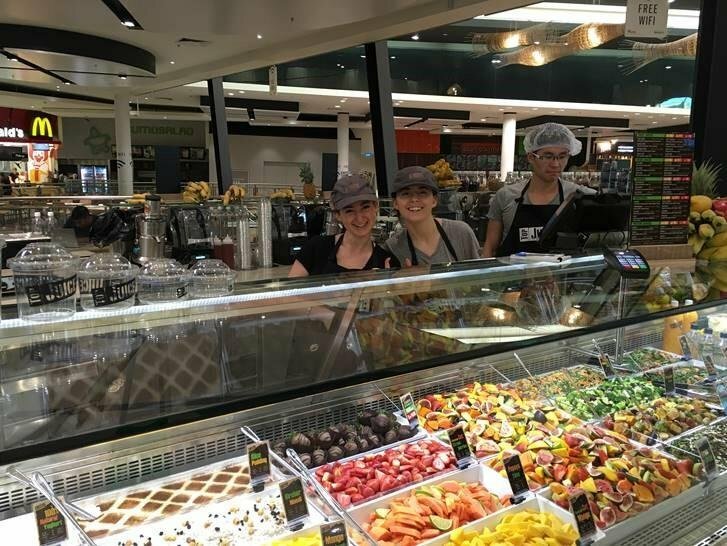 -	Perfect time to be purchasing into the fresh & healthy food industry. -	Excellent Return on Investment. -	No experience required. Full initial and ongoing training available. Buyer must successfully complete the full training and be approved by head office. 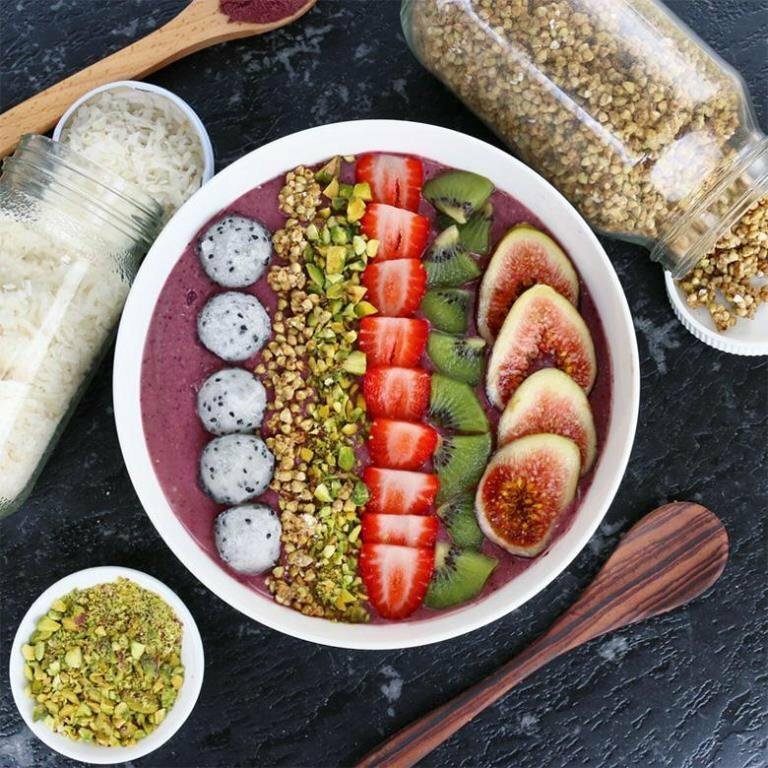 This is a great opportunity for someone with a passion for healthy living to acquire this profitable franchise with loads more potential to improve at this low price. Setting up a new Top Juice costs more than the asking price.